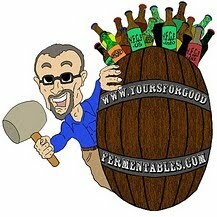 DC Beer is currently maintained by beer enthusiast, Dan Brown, on his own time and with his own nickels. On 20 January, the server he was using went kaput. Dan has since replaced the server, but for 6 weeks DC's virtual beer community had been undernourished. 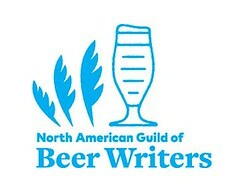 While DC Beer was under repair, I began a web discussion group for beer enthusiasts in the DC area as a complement to DC Beer, or stop-gap, if you will. Only a few joined; but, nonetheless, I will keep the DC-Baltimore Good Beer Appreciation Society going.